This entry was posted in aids to navigation, aircraft, ASuW, Budget, buoy tenders, distributed lethality, Fast Response Cutter, FIAC, Fleet Mix Study, FRC, helicopter, Homeland Defense, icebreaker, Inland, Interdiction, ISR, Long Range Search, Maritime Domain Awareness, Missions, NSC, Offshore Patrol Cutter, OPC, Ports Waterways and Coastal Security, PWCS, Shipbuilding, Ships, Torpedoes, UAS, UAV, WAGB, Weapons, Webber Class, WPB, WPC by Chuck Hill. Bookmark the permalink. Maybe we could focus on shoreside infrastructure, IT systems and applications that are from this century, and better underway connectivity. We never have anything to devote to that. I am sure there is lots of shore side infrastructure that needs work, but I am too far removed to know where it is needed. Maybe like a 30 year shipbuilding program, perhaps we need a shore facilities plan. There has been some mention that we need more money for shore facilities, but we need to get specific about where it will be spent, so the Congressmen know what will help their district. The more it is spread around, the better. To get the most out of any new deck gun, it needs to be gyro stabilized and EOIR directed, like the MK 38 Mod 2 or 3 mounts. 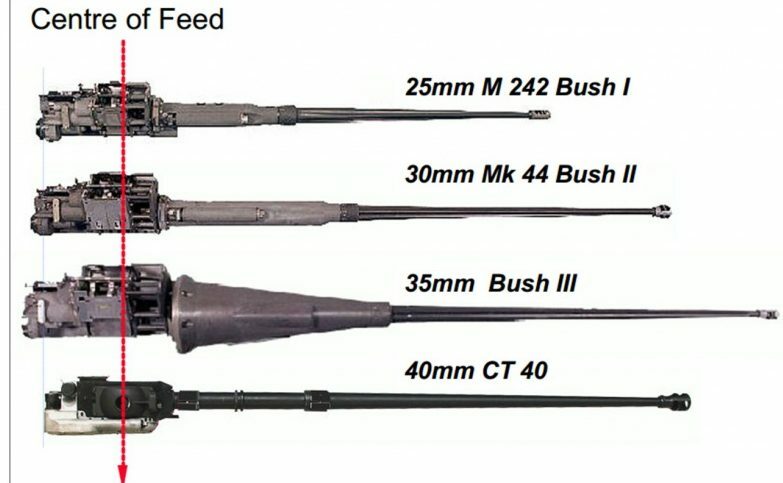 They even have those for 50 cal M2s. Duncan Hunter is advocating for us. USNI has an article on the draft shipboard UAS RFP, and linked to a now year old Navy Times article. In said linked article the Coast Guard reported a need for dedicated shore based UAS assets due to CBP UAS assets are overtaxed. CBP land border tasking takes priority and there aren’t enough resources to support maritime tasking. There is likely room for a Joint Command type structure for coordination, but it points out that the Coast Guard needs dedicated resources. because its maritime surveillance, and no direct contact involved the USCG should pool their resources with the Navy and actually let the Navy handle it. Now if they were armed with hellfire’s etc to knock out a ships engines etc that would be another matter. If the Navy actually does maintain Maritime Domain Awareness around the US, by all means let them do it and we can tap into their data base, of course they probably will not pay much attention to Alaska or the Eastern Pacific. I was talking about letting the Navy Handle the land based UAV’s. But when it comes to Maritime Domain Awareness all the Maritime services are responsible. Navy, USCG, and US Merchant Marine. Think NORAD, but water based, and under the control of the USCG. The Customs and Border Patrol predator program has been something of a debacle. For land based assets I kind of think the USCG might be better off with king airs. A scan eagle/fire scout b class drone makes perfect sense for the large cutters and would offer additional capability. But for shore based I’m not sure the economics pencil out as opposed to turboprops. I suspect you may be right about the King Airs. I tend to agree that the CBP MQ-9 experience hasn’t been promising… Not unexpected as for all the amazing promises of UAS capabilities the history of the systems have been spotty. You mention Fire Scout which 17 years after first flight still hasn’t reached IOC. 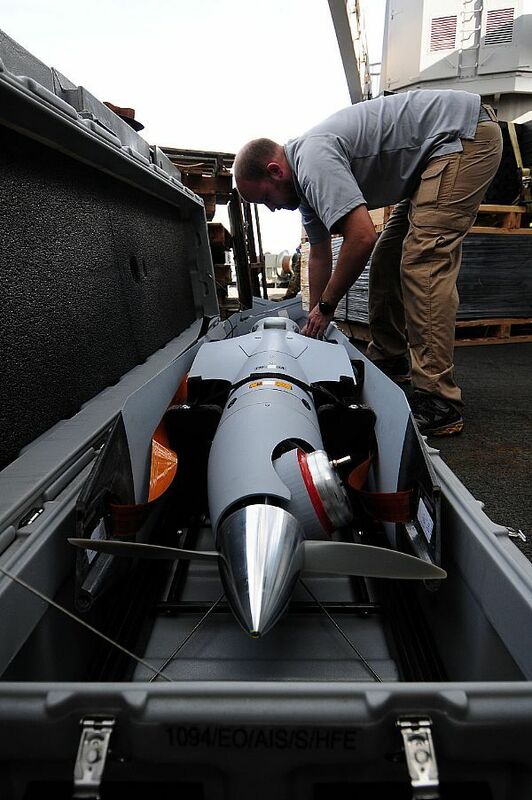 The armed Predator and Reaper roll out was not without its challenges, and only recently has the Air Force promoted it as a core capability with ANG units deployed. While Global Hawk and the hush, hush activity in Tonopah remain as quasi test beds. That being said I think the Coast Guard and DHS needs do more than buy the Air Force dedicated MQ platform… Fire Scout is basically a manned helicopter platform that was modified to add unmanned capabilities. The French are developing the Patroller which is a fixed-wing version of the same using a STEMME motorized sailplane. It would seem in a domestic non-contested environment this would represent a better cost option. The Air Forces unfunded priority list is $10.7B, more than twice as large as the Navy’s. 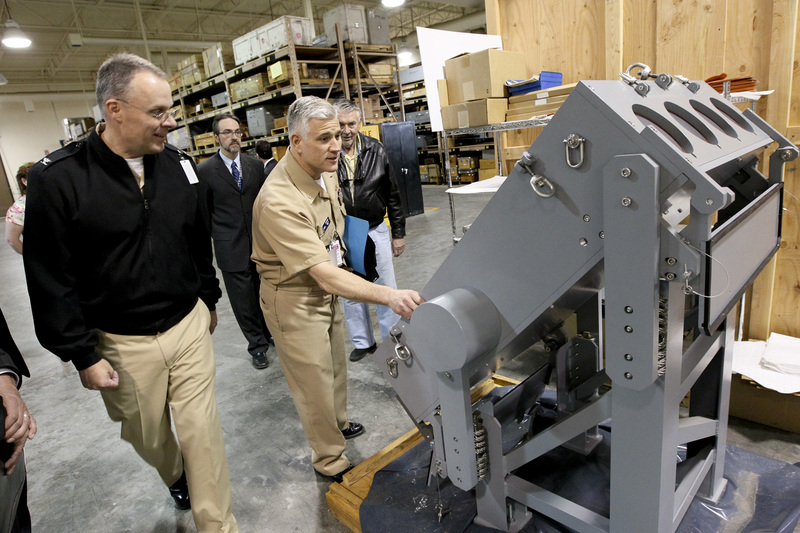 #38 is the 57mm Mk110 gun for National Security Cutter (NSC) #10, cost $9M.